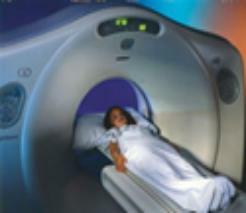 We provide CT/US/Radiography services at our Griffin Branch. 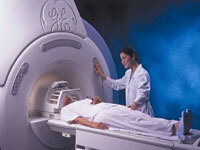 service at our main office in Riverdale, GA.
and we do everything as above except for PET imaging. your physician's order for all procedures.